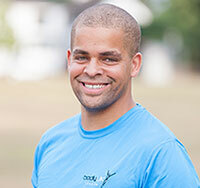 My name is Jem Scragg and I run a fitness and nutrition coaching company called BodyUK based throughout Surrey. BodyUK is dedicated to helping women and men achieve their health and fitness goals through customised nutrition and fitness programmes. All clients begin with an initial 12-week coaching package which includes nutrition counselling, exercise programme design, nutritional supplements, monthly fitness assessments, and possible weekly training sessions delivered on location throughout Surrey. If you are hired for this coaching position, you’ll begin coaching clients 1-2-1 and take on a selection of our group training fitness sessions located within Surrey 2–3 days a week for 3–4 hours per day Monday to Friday. Bottom line: you’ll get at least 10-15 hours of training clients per week at £22 per hour. You will be paid as an independent contractor, and have the opportunity to move up to £24 (and move to full-time) after a 90-day trial period. BodyUK aim to deliver a fun environment for our coaches and clients and we pursue excellence on a daily basis. We offer our coaching team the opportunity to learn the inner-workings of a successful personal training and fitness business. We help you to harness your skill set as a coach and increase your ability to support individuals in search of great health. I’m also very fair, respectful, and appreciative. You will be treated fairly, given help and support when needed. I will certainly look for ways to pay you more for your efforts if they warrant it. I would like someone who enjoys working with people and making a huge difference in the lives of others…because that’s what we do on a daily bases and we love it. Tracking client progress. To ensure a client’s success in our programmes, you’ll need to track weekly progress, current successes and challenges, review client nutrition and exercise log worksheets, and more on a weekly basis. It will be your job to hold a client accountable to his/her health and fitness programme to ensure the best results possible. Perform fitness evaluations. Ideally, you’ll have some fitness assessment skills and can test for: body composition, body weight, blood pressure, heart rate, and various strength and flexibility tests. You do not need previous experience, but if you do, that’s a bonus. Coach clients through 12-week programme. You’ll be responsible for weekly exercise sessions and keeping detailed weekly progress reports on the clients you’re working with. If a client is having challenges throughout his/her programme, you’ll coach and motivate them, and make appropriate changes to ensure consistent progress. 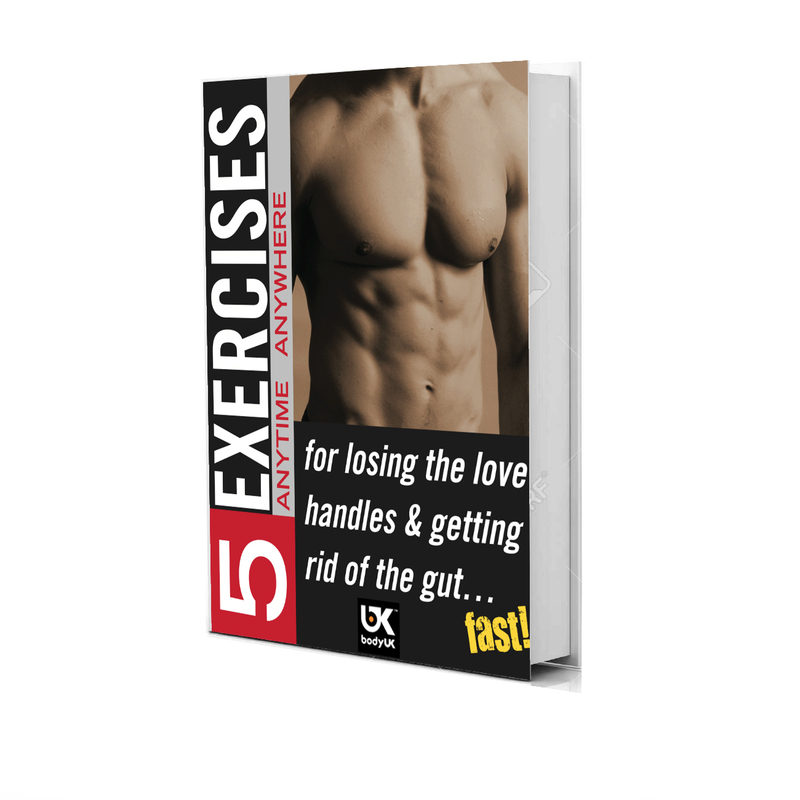 Demonstrate proper exercise instruction. I need you to be able to provide proper coaching, instruction, and motivation during a client training session. You should have a working knowledge of the human body (i.e. muscles, movements, functions, etc. ), and be able to provide appropriate exercises for client’s goals. Provide ongoing health and fitness education. Our clients rely on us to service all their health and fitness needs. It is your job to educate your clients in various topics that empower them to lead healthy lives forever. You’ll be provided with tools and resources, be expected to study them, and speak about them with your clients. We also spend time covering this in our weekly staff meetings. People skills and personality. You must LOVE working with people! This is an exciting fitness brand and you must be able to install your clients with energy and excitement while working with them.